Defining the future of combustion innovation. At Honeywell, we’re building on our strong legacy of category leadership to develop products and systems that help customers better serve a global marketplace. Addressing the challenges of tomorrow requires simplicity. Solutions that streamline integration, installation and end-user interaction while improving efficiency and performance. Platforms engineered for flexibility and compatibility. We’re investing in a combustion industry that’s hungry for out-of-the-box thinking. And we’re leading the way. 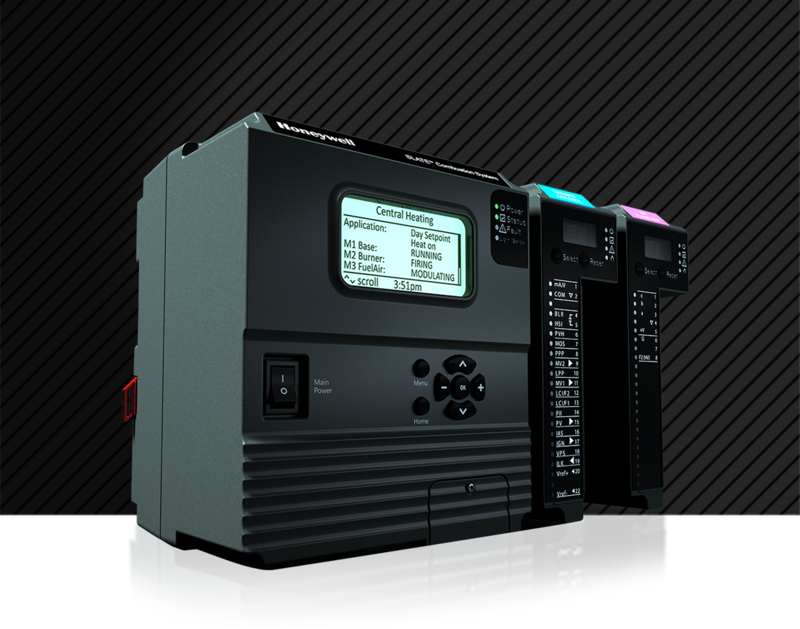 Introducing the revolutionary integration of configurable safety and programmable logic in a single combustion equipment management platform. 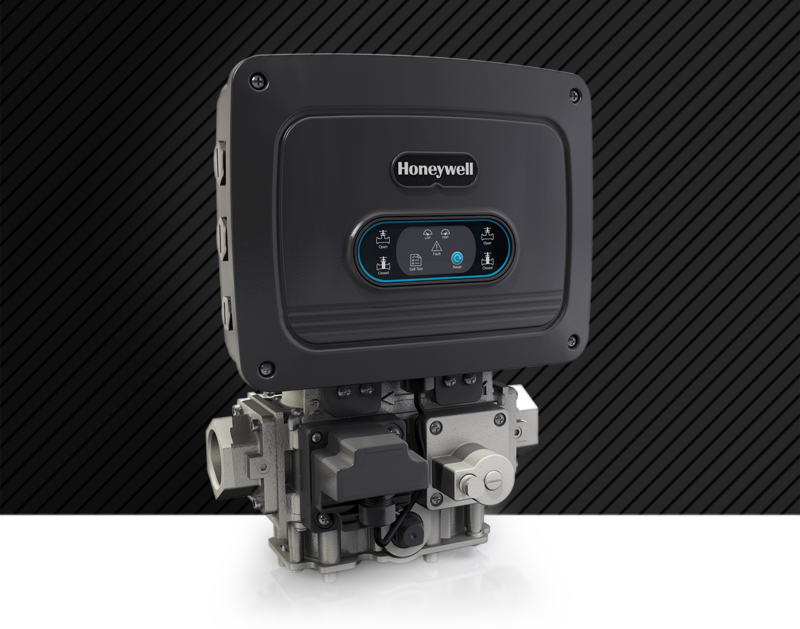 The first intelligent valve that can communicate with building and industrial automation systems for enhanced monitoring, reporting and optimization. 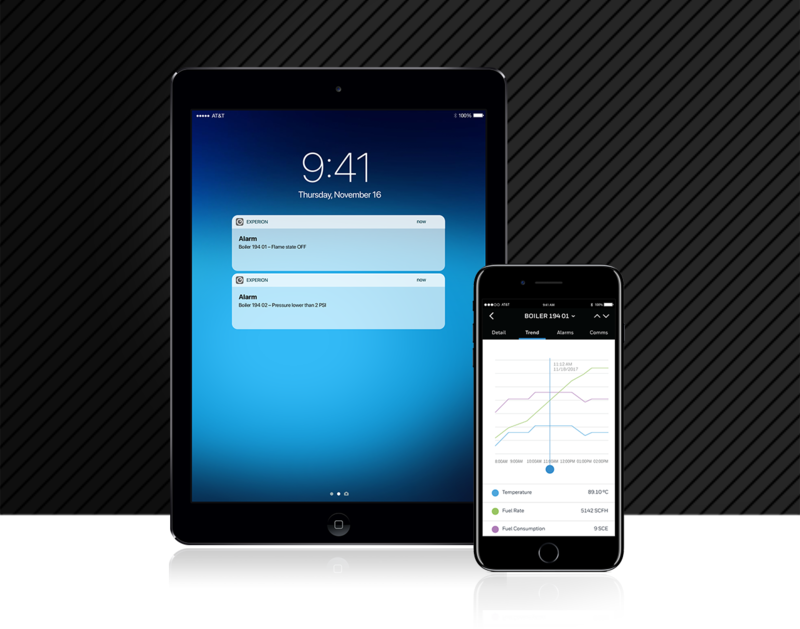 Developed by the thermal process experts, Honeywell Connected Plant Thermal IQ provides insight to all your thermal process data, all in one place, on any smart device.